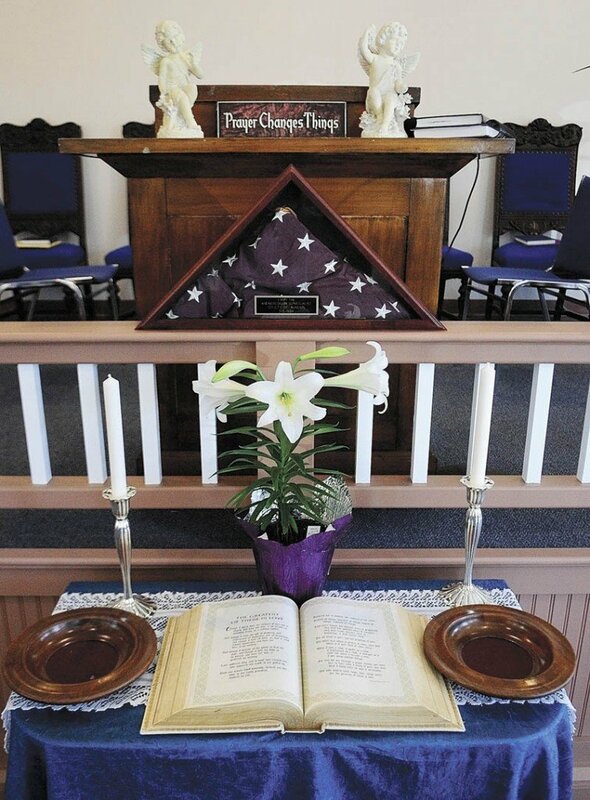 The Augusta Spiritualist Church held an open house Saturday to welcome their neighbors and others to the property, which is behind the Barnes & Noble bookstore. 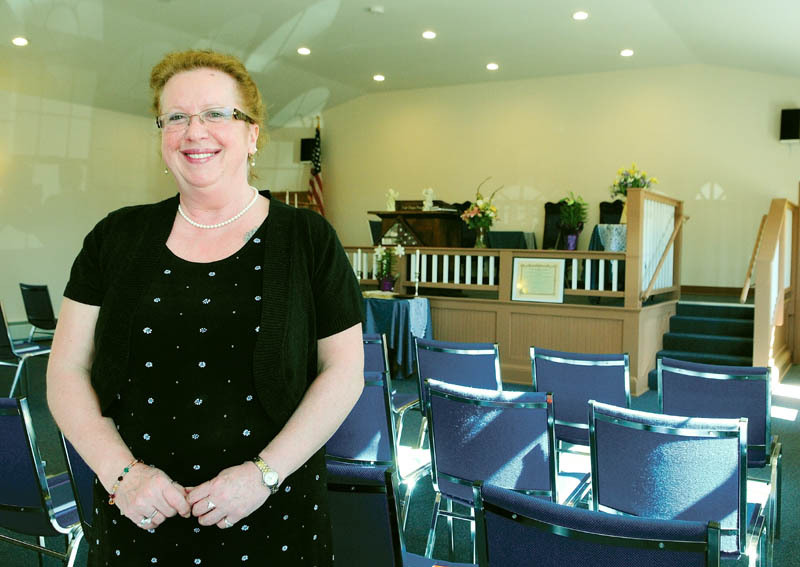 AUGUSTA — Leaders of the Augusta Spiritualist Church hope their new location on Townsend Road will help draw new interest — and new members — to the church. Church members held an open house Saturday to welcome their neighbors and others to the property, which is behind the Barnes & Noble bookstore. The church was forced to leave its location at Court and Perham streets last July to make way for a new county courthouse. Church members met at the Buker Comunity Center for Sunday services until they could get in to the new building on March 3. The new one-story building features an 85-seat capacity sanctuary, a kitchen/meeting room, an archives storage area and an office. Clifford said the facility is handicapped-accessible and will be even easier for everyone to navigate once the driveway is paved. The Rev. Earl Wallace said 30 to 50 people have been attending services in the new location. Spiritualists believe in Jesus Christ, but do not recognize him as their savior, Wallace said. They believe individuals — not a higher power — control their own fate. The Augusta church was founded in 1909 and began meeting at the Court Street location in the early 1920s. To make way for a new courthouse, the state bought the property for $500,000, which allowed the group to build a church building and move there. Several neighbors complained to the city Planning Board last year that they were worried about noise and traffic associated with a new church, but the board approved the plan for the 3,700-square-foot building. Clifford said she hopes to have the chance to talk more with neighbors. Spiritualists emphasize their belief that life does not end with death and that the dead can communicate with those who are living, said the Rev. 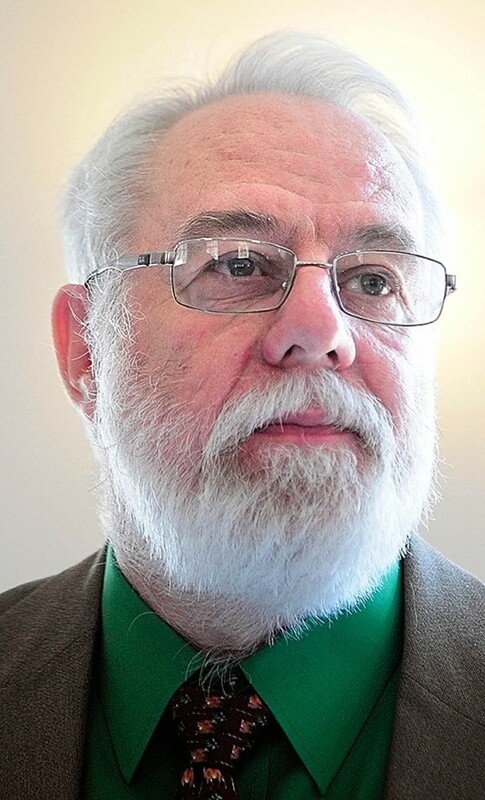 Graham Connolly, president of the Maine State Spiritualist Association of Churches.